Let’s face it: A flat, well-toned abdomen is something most of us actively strive for or at least passively wish for. Unfortunately, exercise, diet, and countless hours of wishful thinking don’t always get us the desired results. So, we research the cosmetic surgery procedures available and are bombarded with all the information. There’s the tummy tuck and mini-tummy tuck, but then there’s also liposuction! We’re ready for some kind of midsection makeover, but which one is best? All three cosmetic surgery procedures are extremely popular among women who have lost their yesteryear stomach contouring and mothers who seek to reclaim their pre-baby physiques. The Talbott Plastic Surgery Center in Reno is giving you the skinny on them. Mini Abdominoplastly, popularly known as a mini tummy tuck, is rapidly becoming the preferred procedure for women who have a moderate amount of skin and fat to be removed, and don’t have significant protrusion of their abdominal walls. Mini tummy tucks are less invasive than full tummy tucks, do not require a repositioning of the navel, and are sometimes referred to as “scarless tummy tucks”, since the required incisions are noticeably smaller. Recovery is comparable to liposuction, with most patients able to return to work in a few days and only moderate pain. 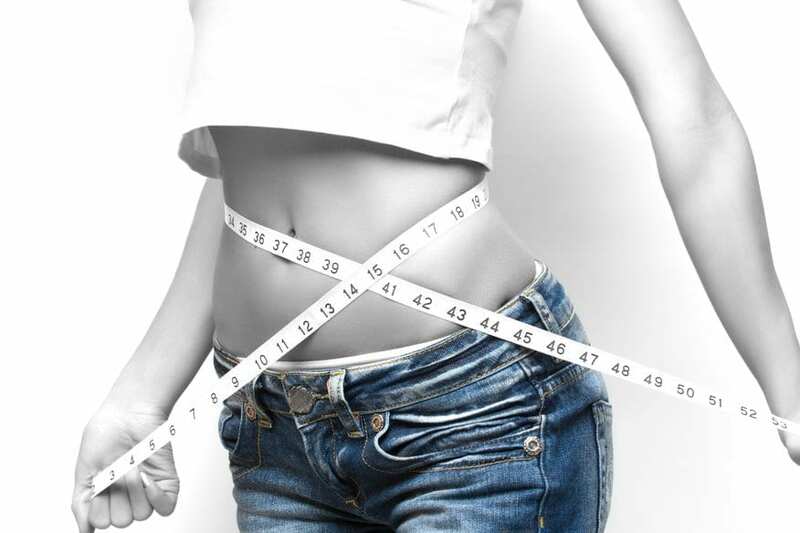 Mini tummy tucks are often complemented with liposuction for enhanced contouring. If you have more skin and fat to remove than what is feasible with a mini tuck, you may be a candidate for a full tummy tuck. The procedure is really two operations at once: (1) repairing stretched and loosened abdominal muscle and (2) significant skin removal. The required incision and resulting scar, which normally runs from hip to hip is testament to a more involved surgery. While the incision can often be strategically placed below underwear or bikini lines, it is an important factor to consider before opting for a full tummy tuck. First, stabilize your weight and commit to a disciplined diet and exercise routine. After all, you are contemplating a surgical procedure and significant financial investment. While the effects of the surgery are intended to be as permanent as possible, no enhancements can counteract poor diet and the ill effects of a sedentary lifestyle. The second thing to do is to schedule a consultation with a board-certified cosmetic plastic surgeon and arrive at your decision with the help of a caring expert. You’ll find one at the Talbott Plastic Surgery Center in Reno. With Dr. LaDawn Talbott’s compassionate approach to patient care, the right solution for your lifestyle and personal goals is only a couple of consultations away. Schedule one today. Learn more about plastic surgery in Reno or view our Before and After Photo Gallery.